The world of enterprise software is changing very rapidly and following all its trends is not an easy task. 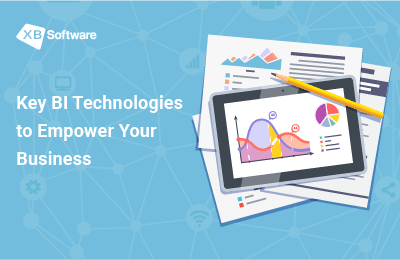 But if achieving a competitive advantage at the market is your primary goal, you better to ensure that your business follows modern software trends. 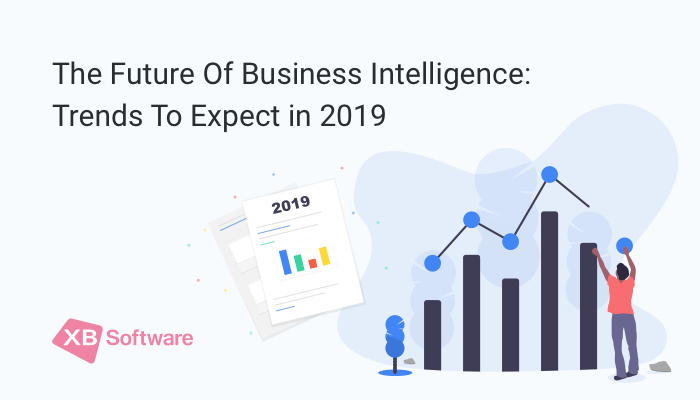 To help you define if your business intelligence software provides you with all the cutting-edge features, we want to share some trends that you should be aware of in 2019. The trend to implement data discovery tools in business intelligence solutions has shown a stable growth in 2018. Years and years ago data discovery was the domain of high-skilled experts who have enough knowledge to perform advanced analytics. The overall process could take a significant amount of time which was a harsh task in a highly competitive environment. 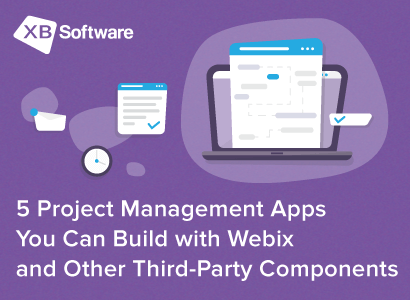 The trend to continuous simplification of enterprise software has led to the situation when everyday business people can benefit from the use of BI solutions. For example, heterogeneous business info collected by a company can be consolidated into a single source. A business intelligence application will enable company employees to explore the information by region, sociological group, product type, and other criteria. 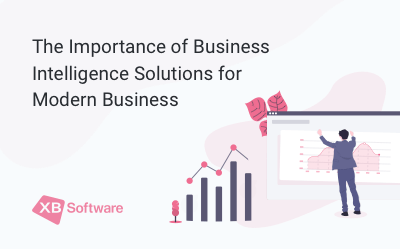 The implementation of modern trends in custom business intelligence solutions allows avoiding the need to write complex queries to receive the required info or generate a report. Intuitive user interfaces allow drilling down into data to search for answers to your business questions. Modern visualization techniques help decision-makers to define major trends at the market instantly. Despite the complexity of internal algorithms, modern business intelligence solutions with data discovery functionality remain easy-to-use and flexible tools for analytics. Traditionally, enterprise software is hosted on-premise. But since the majority of modern business companies don’t need the regular use of extensive computing power, cloud-based solutions have become one of the major trends during the last years. Low cost, excellent mobile accessibility, on-demand data access, and great scalability are the main advantages of this technology. Cloud solutions are easy to implement. 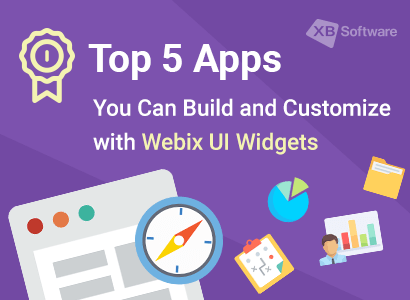 Such Internet-based software can be accessed from any device. Plus, there’s no need for internal IT staff. Also, cloud-based business intelligence software is easy-to-use. 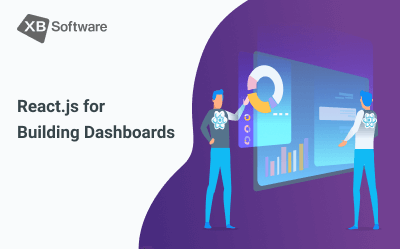 BI dashboards are designed to be as user-friendly as possible. 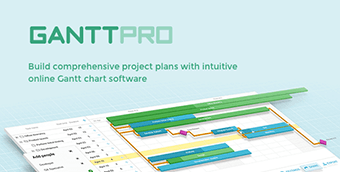 Interactive reporting tools allow generating reports without the use of complex query languages. Thanks to excellent scalability, you can easily add new users and even new departments to an existing cloud-based business intelligence app. According to Gartner, by 2020, 50 percent of analytical queries will be generated via search, natural language processing (NLP), or voice. As the name suggests, business intelligence apps that provide NLP functionality enable users to have a natural “conversation” with the data. The possibility to use NLP for analytics is possible thanks to the use of both computer science and linguistics. Such an approach allows computers to understand the meaning behind human language and provide relevant answers. The ability to interact with a business intelligence application using natural human language is a fast-growing trend in the market of modern enterprise software. Using cutting-edge technologies, software engineers can help business intelligence apps to perform an analytical conversation with a human being. The system leverages context within the conversation to understand the user’s intent behind a query and further the dialogue, creating a more natural conversational experience. For example, a user can ask a business intelligence system to display sales growth in the company’s branch located in Canada. 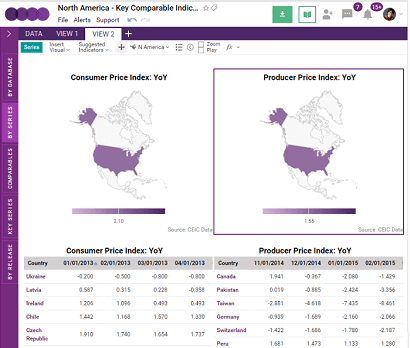 Then, without additional explorations, a user can ask: “So, what about the US market?” A business intelligence app will understand the context behind this question and provide the info on sales growth in the US without any clarifications. 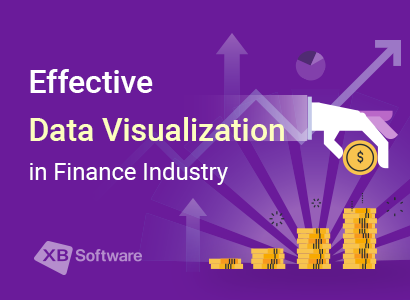 Visual analytics is an integral part of any business intelligence solution. Even if a user of such a system doesn’t have a degree in data science, there won’t be any troubles with the interpretation of the info provided. 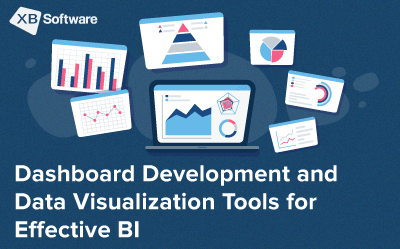 The intention to implement more easy-to-understand visualizations in business intelligence solutions will be one of the main trends in 2019. Many business companies find it easier to perform data analytics if the info gathered by a company is presented as a combination of interactive charts and graphs. An excellent example of how a decent visual analytics tool can look like in practice is a business intelligence dashboard. Such analytics tools enable us to look into data deeper and gather new insights. 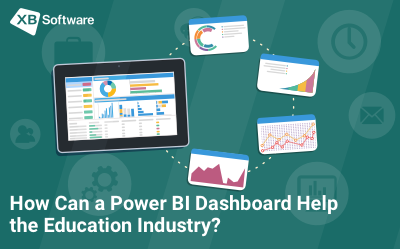 With a properly designed BI dashboard, you can drill down on any feature of the business information. Complex issues require complex solutions. Facing competitive environment, employees with different specialization need to interact fast and efficient. The request for collaborative business intelligence solutions is one of the most significant trends in the market. Collaborative BI includes dozens of different collaboration tools including social media. Collaborative business intelligence makes sharing easier and allows creating automated interactive reports dedicated to particular staff members or for collective viewing and editing. 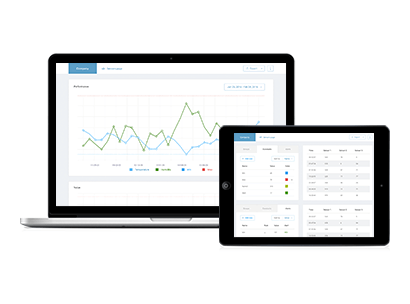 BI dashboards can be shared between multiple people and be accessible from any devices. Also, such solutions can monitor meetings, calls, chats, and emails exchanges. Business analytics of the future most probably will be focused on the algorithms that can help to predict what will happen next. Predictive analytics will become one of the fastest growing trends at the market of enterprise software for analytics. This technology implies the extraction of information from existing databases and its further analysis in order to forecast future market trends. As simple as that. As you guessed, such kind of data analytics implies an acceptable level of possible errors, but also provides some alternative scenarios that could help to overcome the consequences. As a source of information, business intelligence systems with predictive analytics support use current and historical data that helps to understand clients’ behavior, the demand for products, and behavior of competitors. For example, if you run an airline company, your business intelligence app can use predictive analytics to identify the most sought-after thanksgiving flights. Having these trends in mind, you may plan which steps to perform to achieve better customer satisfaction. Predictive analytics is an excellent example of how BI technologies enhance business competitiveness. The trends in business intelligence development are changing rapidly, and monitoring all of them can become a hard task. Some of them remain the same from year to year while another was a part of science fiction just yesterday, but currently can be adopted by any company. If you’re still in doubt if your current enterprise software solution follows the latest trends, you can get an instant, free consultation from our specialists.